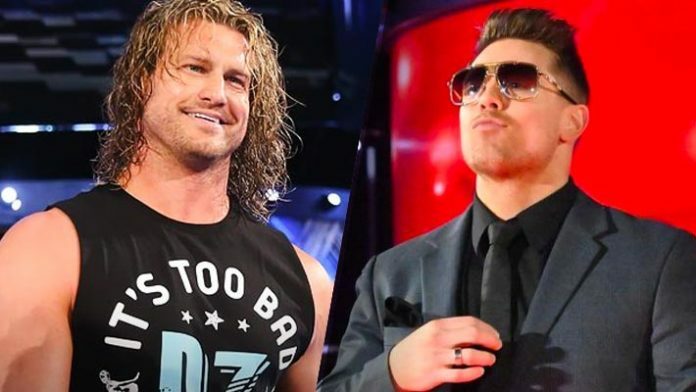 Dolph Ziggler responded to a fan on his official Twitter account who brought up how he hoped that Ziggler and The Miz leave the WWE in order to jump ship to AEW (All Elite Wrestling). Ziggler was last seen working a match under the WWE banner inside of the squared circle at the Royal Rumble pay-per-view event. This comes after a few WWE stars had been granted their releases from the WWE that includes Tye Dillinger, TJP, and Hideo Itami. Cody, Brandi Rhodes, The Young Bucks, Chris Jericho, PAC, Trent Barreta, Chuck Taylor, Pentagon Jr., Fenix, Britt Baker, MJF, Joey Janela, Penelope Ford, Frankie Kazarian, Christopher Daniels, Scorpio Sky, Jimmy Havoc, Sonny Kiss, Sammy Guevara,, Aja Kong, Yuka Sakazaki, Kylie Ray, Nyla Rose, and Kenny Omega are currently the talents under contract.